The following presentations represent external content and are being provided as a convenience and for informational purposes only; they do not constitute an endorsement or an approval by Tryton Medical for any of the statements or opinions of the individual or organization. Establishing the New Standard – Definitive Treatment for Bifurcation Lesions – Closing Remarks | Martin B. Leon, M.D. The Challenge of Treating Bifurcation Lesions | David G. Rizik, M.D. Real World Applications | David G. Rizik, M.D. The Tryton Stent – Dedicated Bifurcation Stent in Coronary Bifurcation | Philippe Généreux, M.D. Importance of Side Branch Ostial Scaffolding | Jens Flensted Lassen, M.D. EU Perspective on the Left Main – The Final Frontier | Maciej Lesiak, M.D. How Tryton Will Change Daily Practice | Joel Schneider, M.D. Stent Expansion and Lesion Coverage Insights From Intravascular Imaging | Antonio L. Bartorelli, M.D. Lesion Coverage: Insights from the Bench Top | Maciej Lesiak, M.D. Tryton – Addressing the Challenge of Bifurcation Stenting | Dean J. Kereiakes, M.D. Dedicated Bifurcation Stent Technology: Implications for Everyday Practice | Jens Flensted Lassen, M.D. Bifurcation Lesion Treatment Option: Insights From Clinical Literature | James Hermiller, M.D. 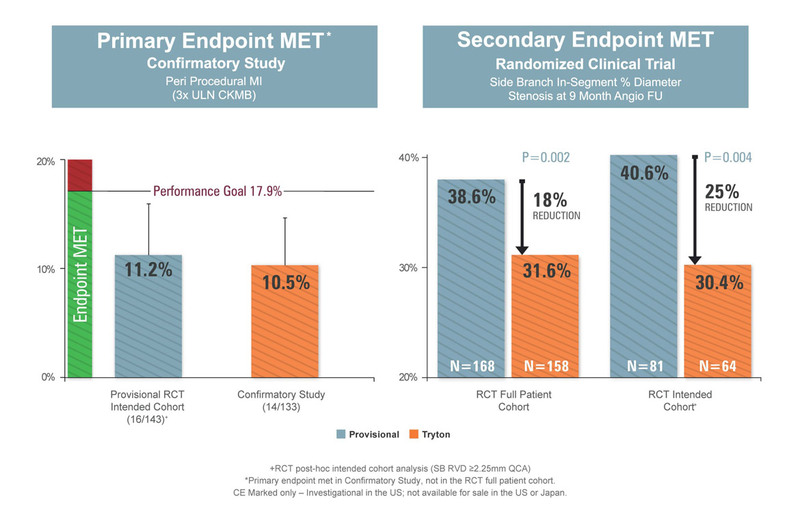 Tryton Pivotal: Randomized Trial and Confirmatory Study - Key Messages | Martin B. Leon, M.D. 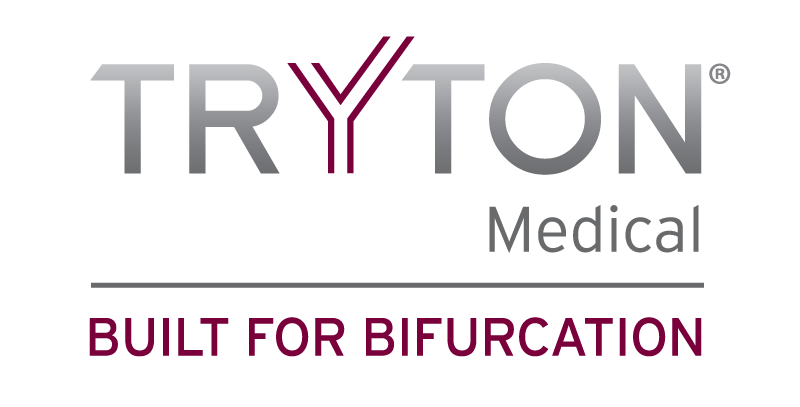 The Tryton Pivotal: Randomized Trial & Confirmatory Study | Philippe Généreux, M.D.